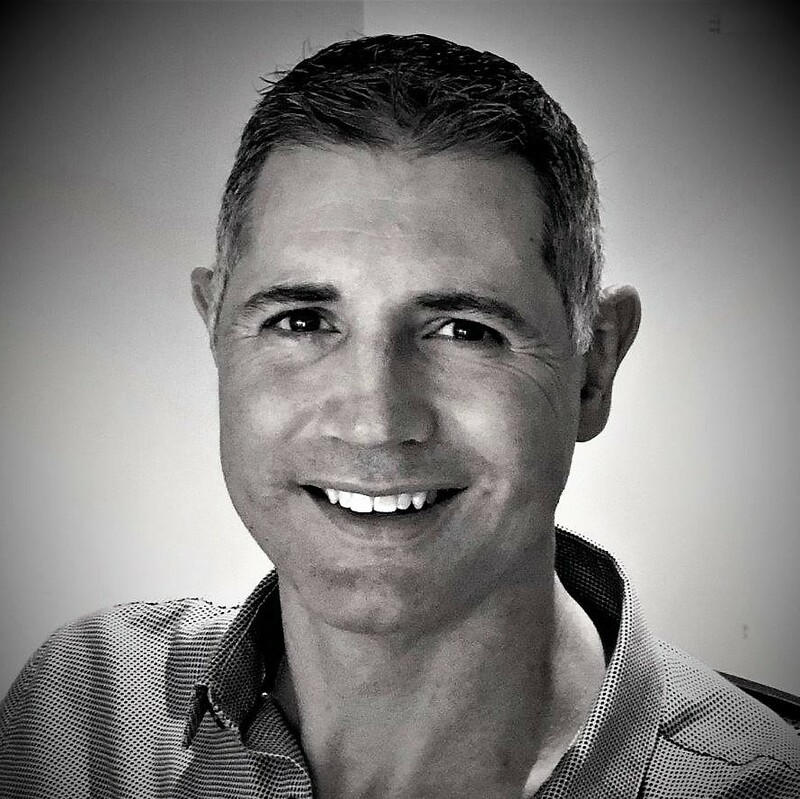 As a Partner in our Sydney office, Alex has over 18 years experience in Talent Consulting, Talent Acquisition and HR Partnering across Australia and New Zealand. Having spent time working in internal functions and as a consultant, he’s seen plenty of what works and more of what doesn’t. Alex’s energy comes from working with senior business leaders to develop and implement talent strategies that help organisations, teams and individuals achieve exceptional results. Before joining Generator Talent, Alex ran his own talent consulting practice. Prior to this he spent six years at Lion as a People & Culture Leader and Head of Talent Acquisition and worked on-site for The University of Sydney, ASIC and Tenix. He loves learning about different industries and has worked across FMCG, technology, financial services, healthcare, mining, infrastructure, hospitality, education, telecommunications, government and not for profits. Alex has had significant experience working in talent assessment, executive search, professional development, organisational change and is an accredited coaching practitioner. He prides himself on his ability to understand the commercial, operational and cultural drivers that contribute to organisational success and how they are supported through effective talent solutions. Outside of work Alex’s biggest challenge is balancing his love of family with his love of golf. Despite this obvious conflict, he’s a keen paddle-boarder, loves walking his dog and spending time with his wife and two sons listening to music, raising money for local causes, traveling, camping, skiing, and watching sports. He doesn’t mind a bit of cricket either and is a member of the MCC (the one in England) and the SCG. Describe the way you chose to live your life in one sentence. Without fear of being predictable, it’s about balance; family and friends, home and away, indulgent and generous, work and play, hot and cold, wet and dry. I’m a bit off a soul man, so Motown sounds would be in there. If you forced me though, The Rolling Stones are No 1, Wild Horses’ gets me every time. Mum and dad. Not with us anymore, so I haven’t seen them for a while. Mick Jagger would be fun – Not commending him, but he’d have some stories to tell! The man’s youngest son is younger than his great grand-daughter. Messing with space and time man. The Lean Start Up’s pretty good.